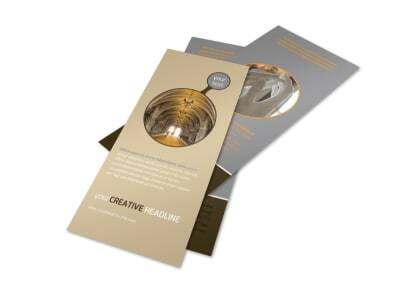 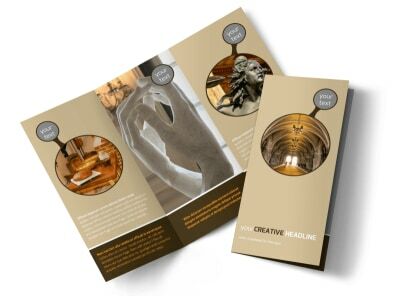 Customize our Art Museum Brochure Template and more! 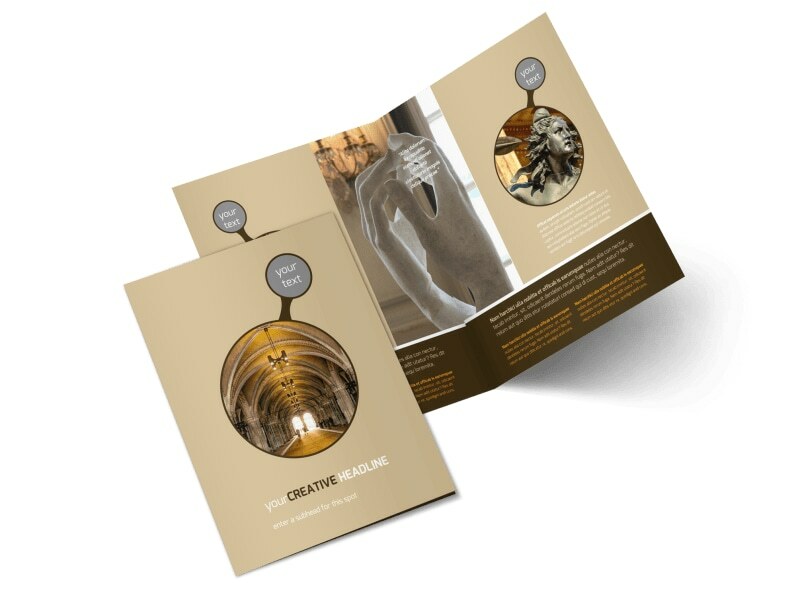 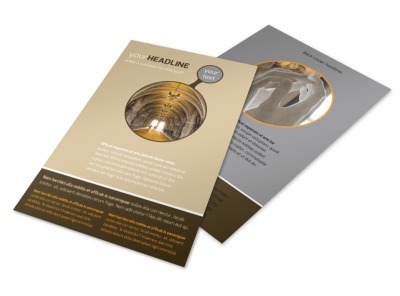 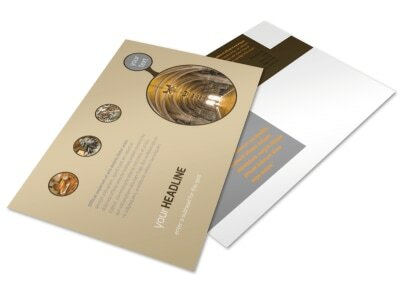 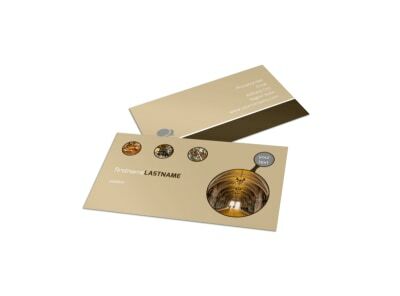 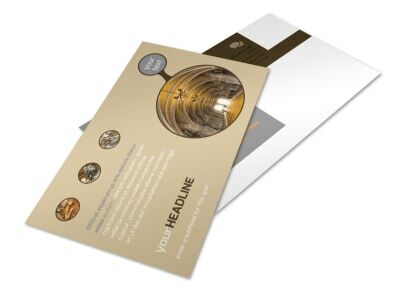 Educate visitors about the exhibits in your museum with an art museum brochure created with our customizable templates. 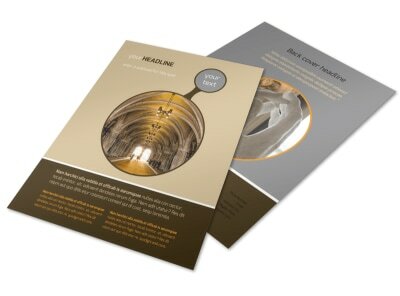 Add photos of the art exhibits or collections, and include bylines or an exhibit program. 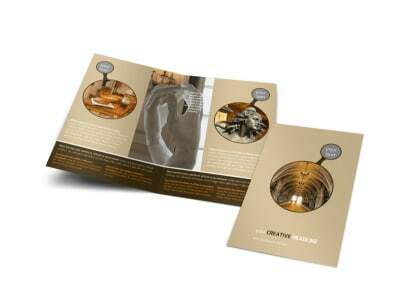 Print your brochures from your own office or leave that part to us while you get back to curating.